Snowing the Enemy is a Real Ball! R-r-roll out the snowballs! 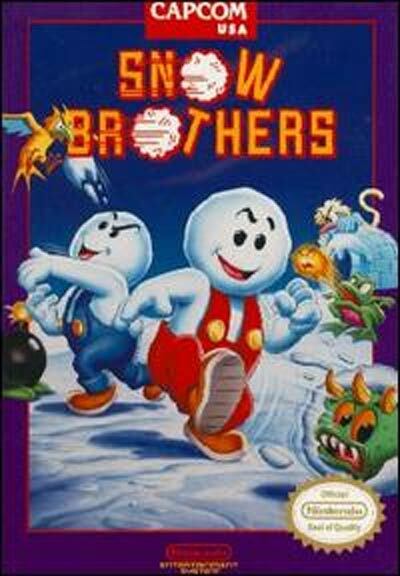 Here come the madcap Snow Brothers, turning a mountain of ice foes into ice pops. But one of the Snow Brother is missing! Tom has mysteriously vanished in King Scorch's ice Palace. More chilling news - the sun is burning out. Now it's up to Nick to rescue his brother and save the Heart of the Sun!